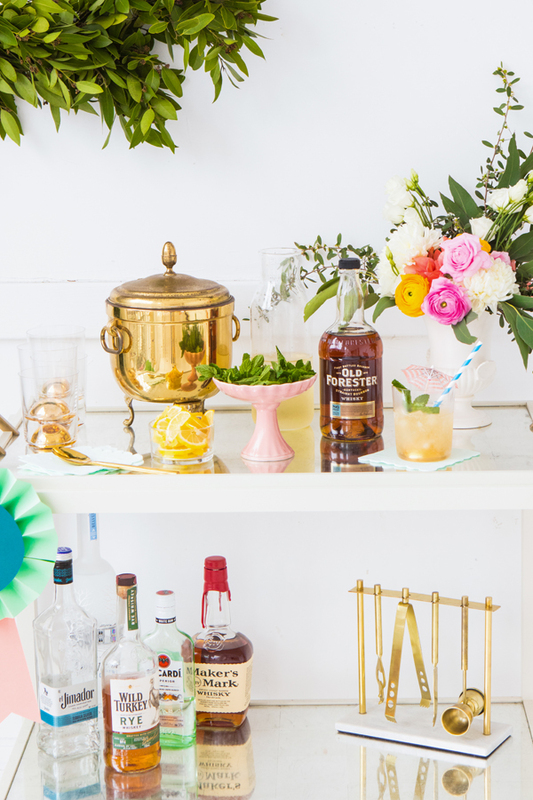 We’ve been collecting inspiration for this party here on our Kentucky Derby Pinterest board. 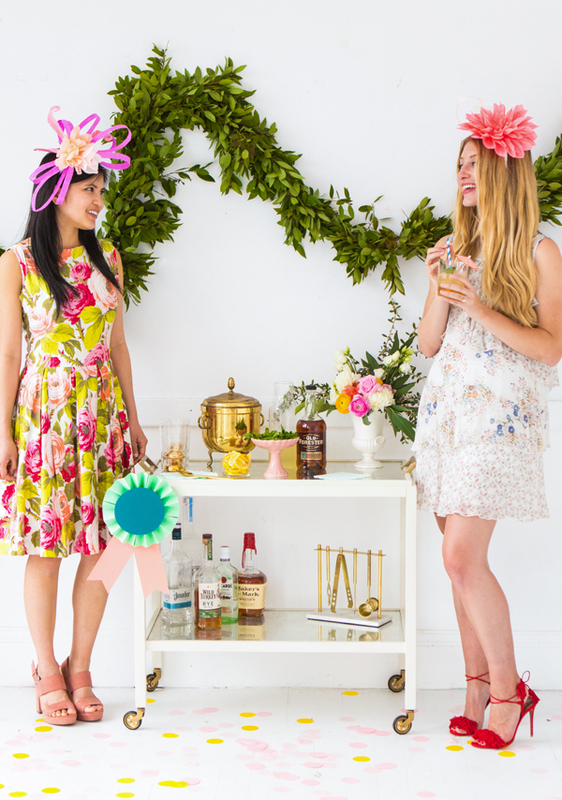 If you’re planning to throw your own Derby party, we’ll be adding more photos throughout the next few weeks! For the backdrop we picked up the green Bay Leaf Garland from the San Francisco Flower Mart (get one from your local florist or DIY your own!) 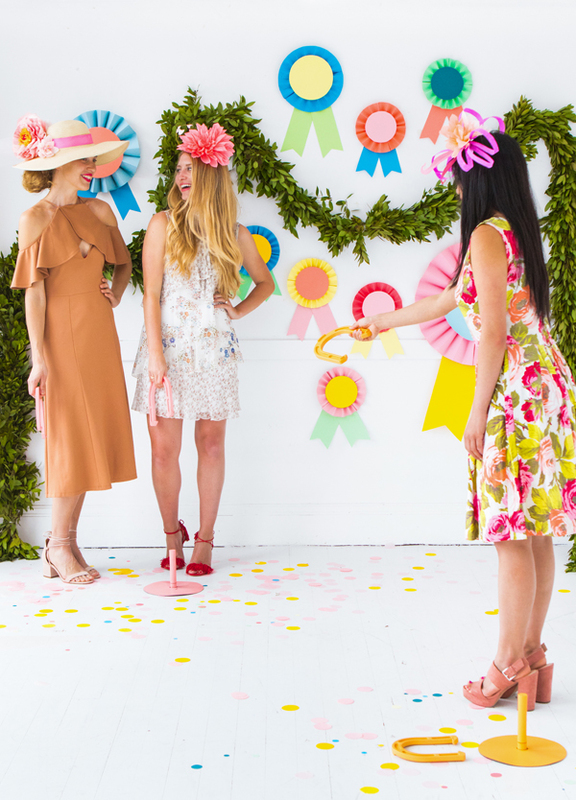 We made the prize ribbons out of paper; the colors were inspired by the Jockeys’ famously bright uniforms. 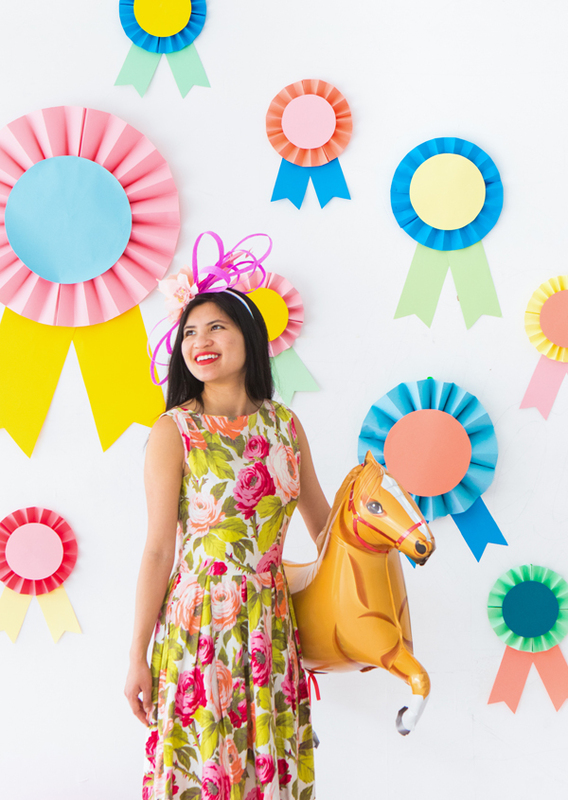 The cute horse balloons are in our party shop, for this derby party we added pretty wreaths of paper flowers around their necks. You can find the DIYs below. 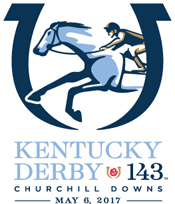 Visit the Kentucky Derby’s blog to learn more about the Kentucky Derby’s traditions. The contest begins at 6:00 AM PST 4/21/17 and ends 11:59 PM PST 4/24/17. 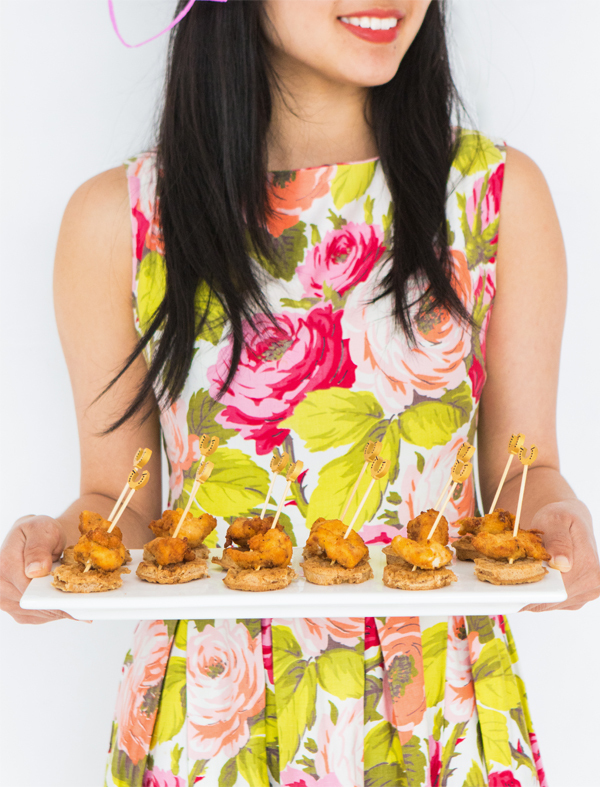 Our team will review the hashtag, choose our favorite party, and announce the winner on Tuesday, 4/25 via Instagram. We will contact the winner via Instagram messaging. A few important details: This trip must happen between Thursday, May 4 – Sunday, May 7. The winner is responsible for all expenses beyond accommodations, airfare and derby tickets. You must be 18 and living in the United States to enter – and sorry to my friends and family… you’re disqualified. For Official Contest Rules go here. Step 1: Inflate a pony balloon with helium. Tie a ribbon around the tail. Allow enough ribbon to reach the ground before cutting. Step 2: Cut a large half circle out of a sheet of cardstock. Cut out the inside of the half circle, leaving a 1” ring. Cut out a matching piece. Tape the two semi-circle pieces together to form a ring. The opening of the ring should be wide enough to drape over the pony balloon’s head and mane. Step 3: To create scalloped pom flowers, cut a small stack of tissue paper, and accordion fold. Tie and knot a piece thin ribbon around the middle of the folded paper. Then, cut two scallop shapes on both ends of the stack. Fan out the individual sheets and separate the layers until you achieve a fluffy flower. Trim off any extra ribbon. Step 4: Attach pom flowers to the cardstock ring with small dabs of hot glue. Create a fuller look by gluing flowers closer together. Let dry. Step 5: Cut small leaf shapes out of green crepe paper. Hot glue the leaves to the back of the wreath and let cool. 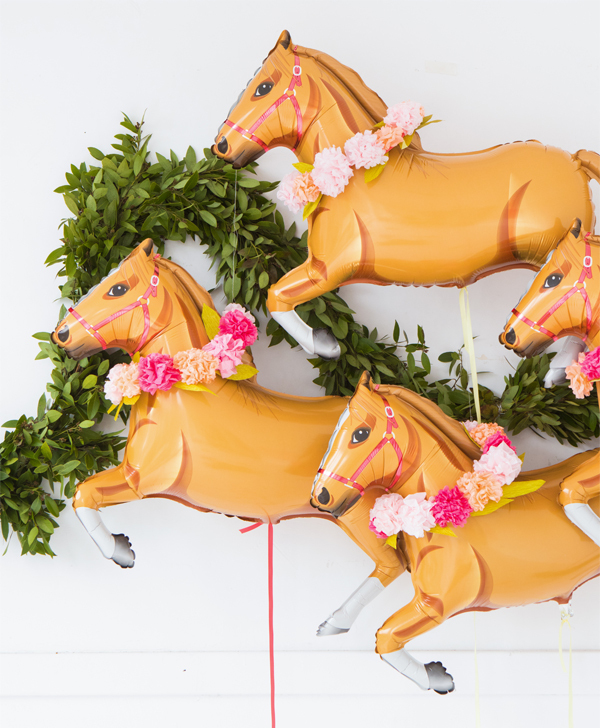 Step 6: Adorn each pony balloon with a wreath and you’re all set! Step 1: Accordion fold two sheets of cardstock, making sharp, clean creases. Step 2: Stack the two folded cardstock pieces. Knot twine around the middle point of the stack. Trim the extra twine. Step 3: Using the midpoint as your guide, join the two opposite ends of the cardstock and staple as close to the edge as possible. This will form one half of a rosette. Repeat on the other side. Step 4: Re-crease any folds that need more definition. Step 5: Cut out a 6” circle out of cardstock. Hot glue to the center of the rosette. Step 6: Cut two 11” rectangular pieces of cardstock. Trim the cardstock to create pointed ends. Hot glue these cardstock to the back of the rosette for paper ribbon! 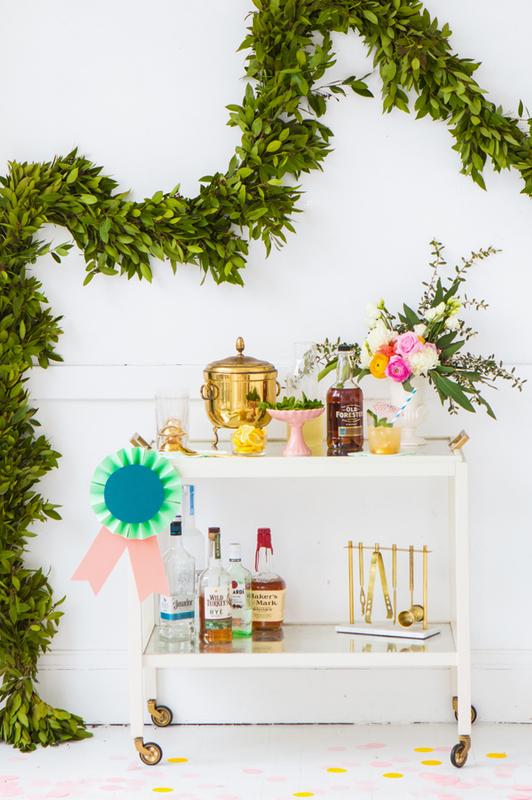 Step 7: Hand out your ribbons or hang them as fun Derby decor! 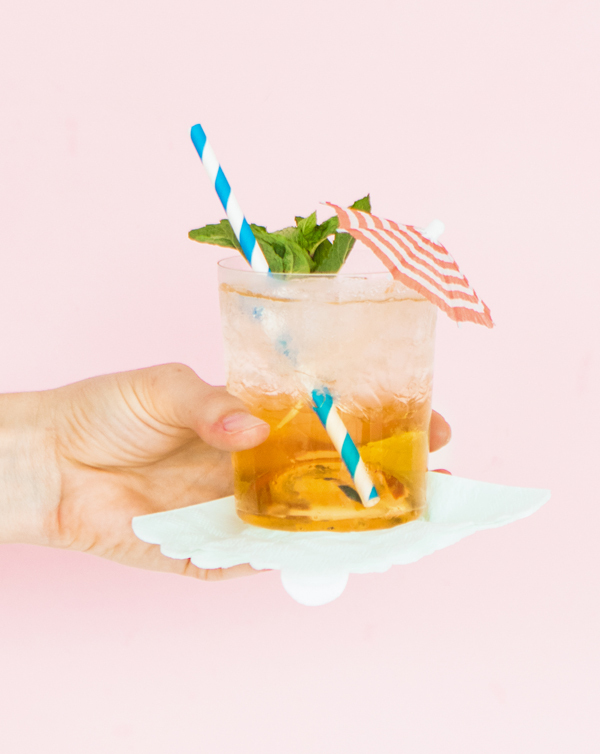 This post is sponsored by The Kentucky Derby. I love the decorations, and your outfits are so great! Thanks for posting! 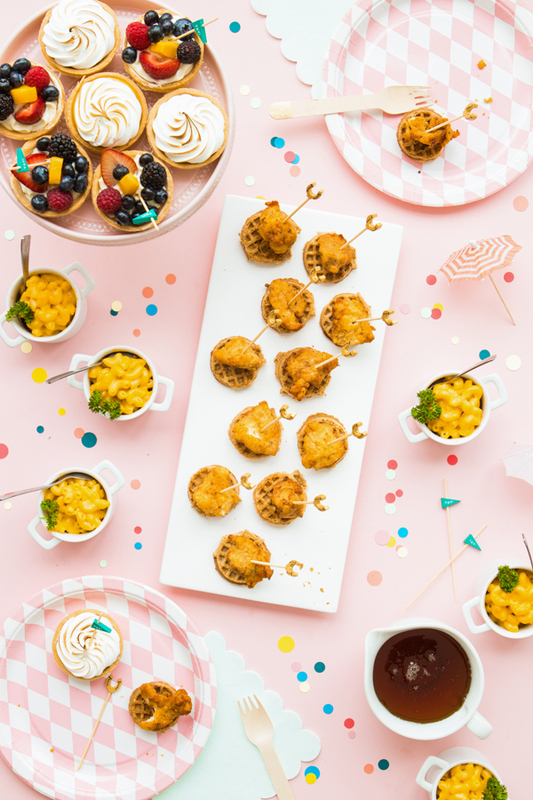 I’m hosting a derby party this year and I’m super excited!! Already hard at work searching for silver derby cups and decorative dishes. This is such a fun idea! 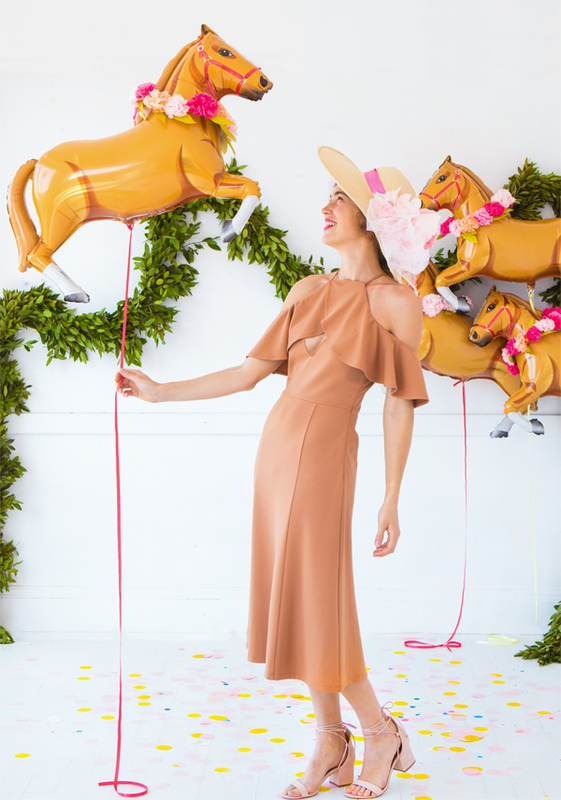 I love all of the bright colors and those horse ballons are amaze! Love this post! 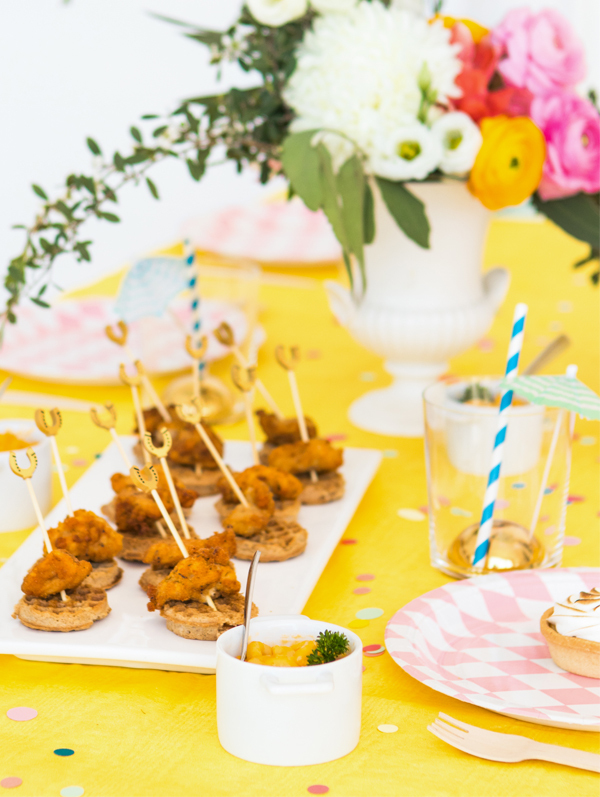 I host a Derby party every year and change up the theme , decor and food! 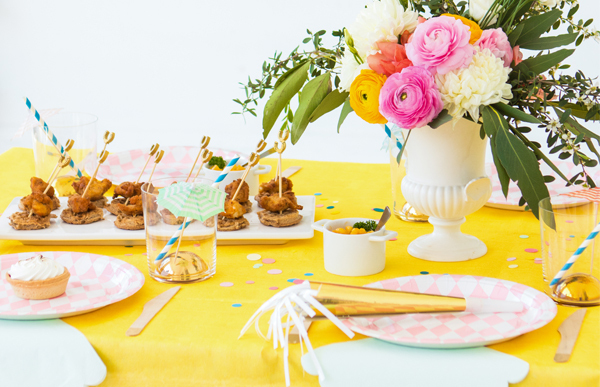 It’s always such a blast to create, dress up and celebrate in true derby style at your own home or venue! However, I’m hoping to get to the real party and race one day! I cannot believe I won! 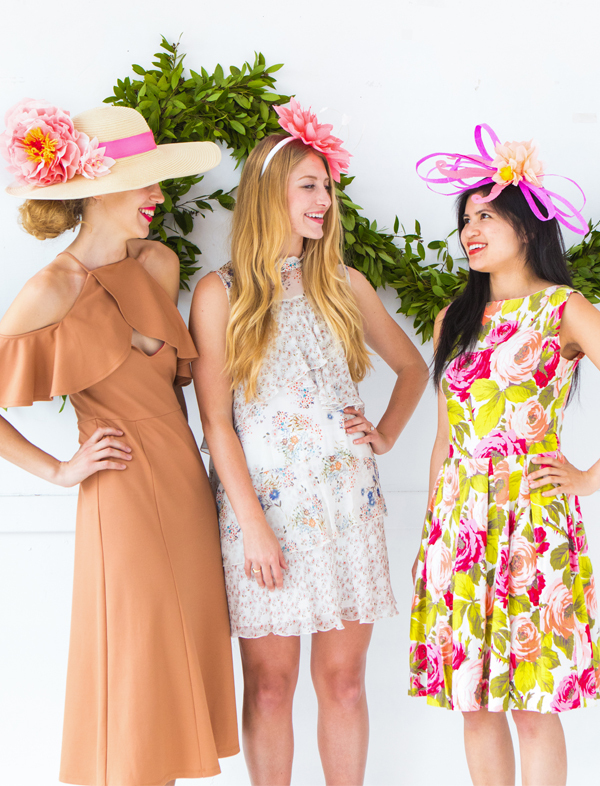 I love all of your party ideas and cannot wait to experience the Derby in person! Thank you!! !